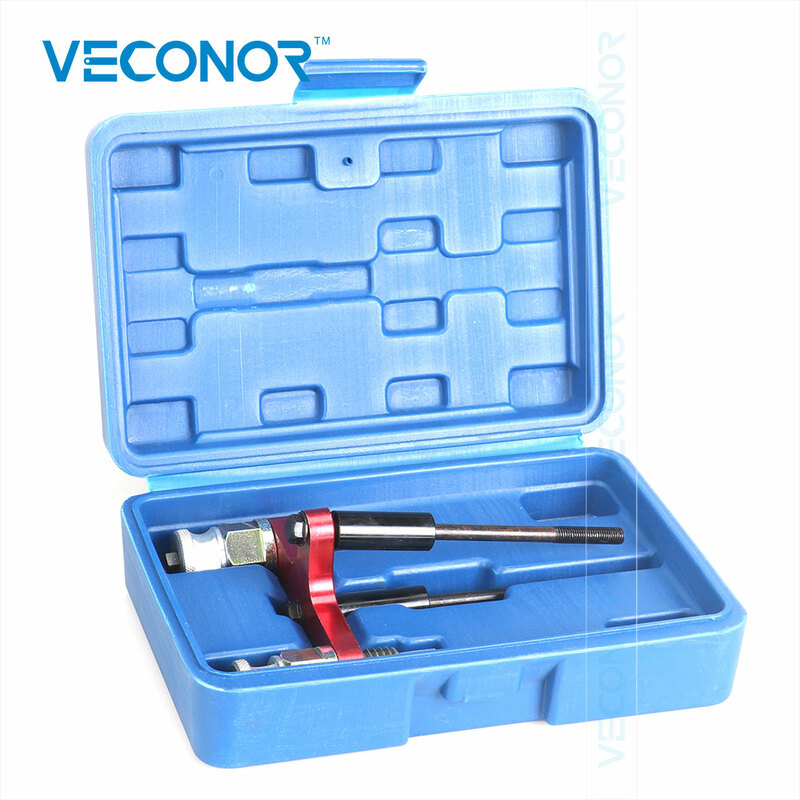 Easily remove seals or O-rings pick soft hoses on vehicle. Provided with different length and angle fits wide applications. Angled blade is ideal for removing seals in limited space. PO Boxes - Please include a physical street address. Our top priority is you as a satisfied customer. If you do not feel you received a positive/5 star service, please contact us before leaving feedback so we may resolve the matter promptly. We will be sure to make it right. We will post Positive Feedback immediately after items ship. Kindly return the favor and post positive/5 Star feedback for us once you receive your item and are satisfied with your purchase. All merchandise is new in the box and we offer a 14 day return policy. Please contact us first for all returns or exchanges as proper labels are required. We are a clearing house of major retailers and all items are in stock at time of listing. On occasion item may become temporarily unavailable or back ordered. You will be notified if such is the case, and will receive a full refund within 48 hours of purchase, unless you choose to wait for item to come back in stock. Please do not penalize us if we have to refund you as it is nearly impossible to keep perfectly accurate count on clearance items. Feel free to message us, we will respond within minutes.